We now offer Yamaha loose engines and boat packages. We are proud to announce we have now expanded our dealership line up even farther with the addition of the full line of Yamaha Outboards. Although we have been Yamaha Package Dealer for quite a while, this addition allows us to also provide Yamaha Outboard loose engines. After years of success selling Yamaha Outboards on our Nautic Star Bay Boats, Excel Bay Boats, and Bennington Pontoon Boats, we will now be able to service your Yamaha Repower needs as well. 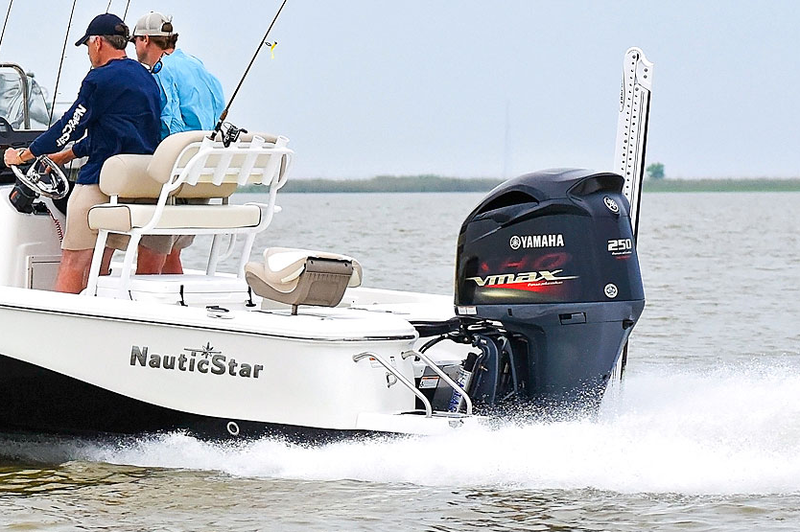 This makes us the only factory authorized full line dealer for both Yamaha Outboards and Mercury Outboards in the Lake Charles area.